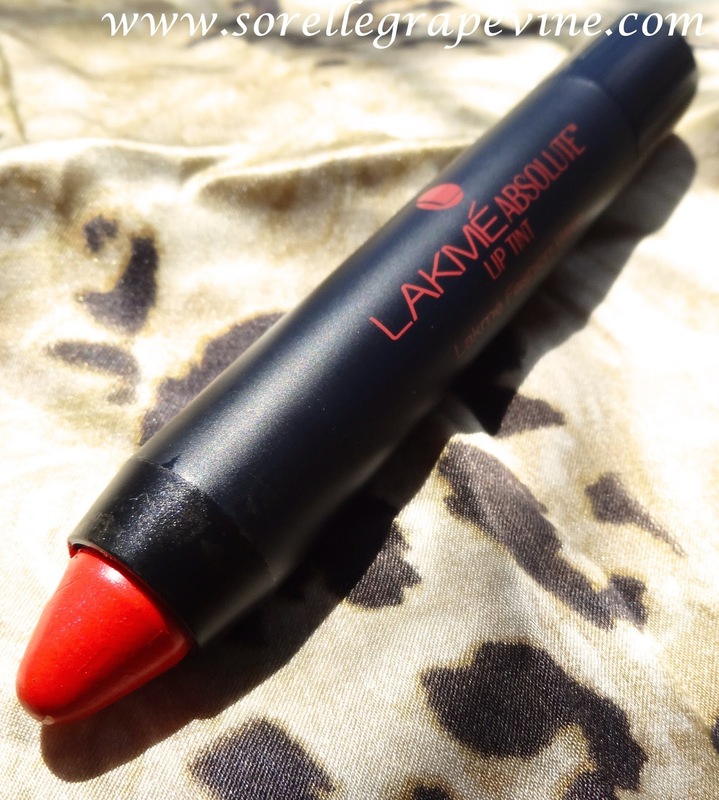 Lakme Fashion Week is here and with it Lakme is launching 15 new lip shades! 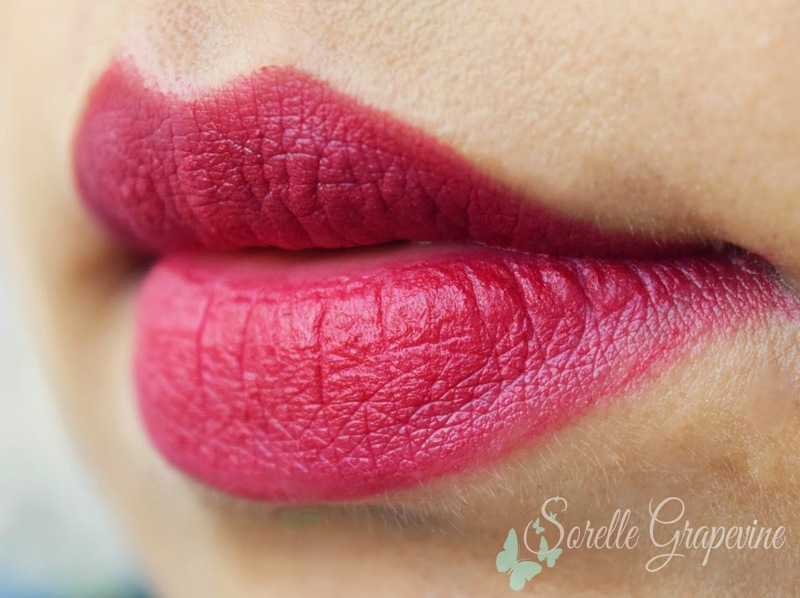 It is all about the sculpted look and after the sculpted face and eyes have created such a storm it is time for sculpted lips to be the next talk of town. In collaboration with Anamika Khanna, who is the grand finale designer, a mini unveiling was organized for bloggers and the media at the designer’s store in Kolkata. 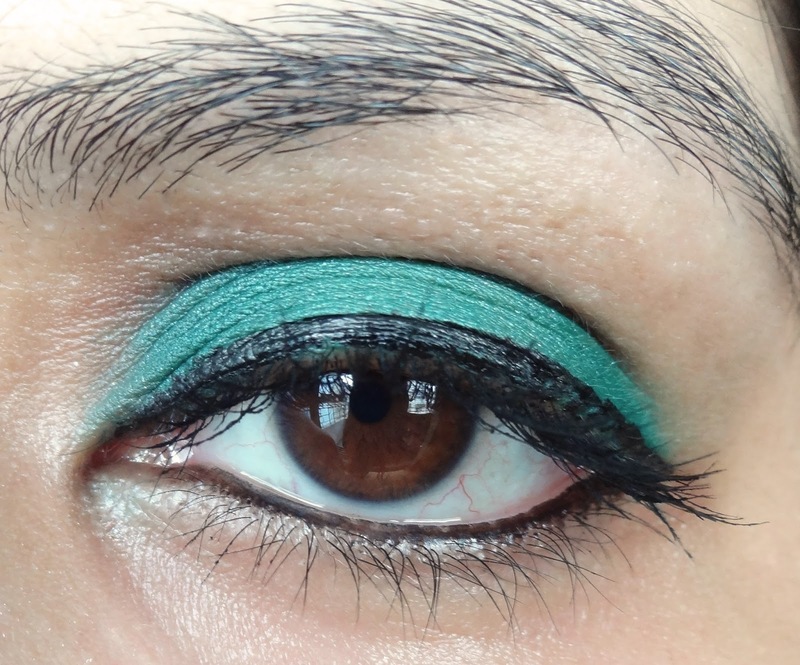 We got a chance to try out 7 shades from the collection and also see the work-in-progress models of Anamika’s collection. 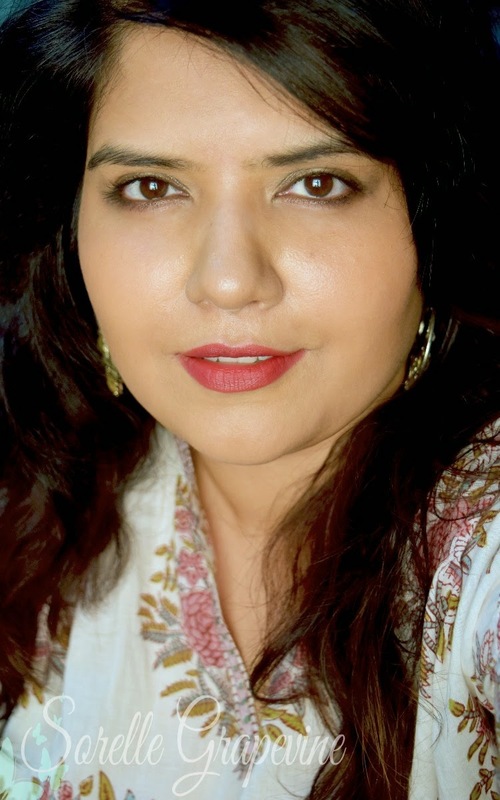 Purnima Lamba, Head – Innovations, spoke to us about these new matte lip shades soon to be launched as Lakme Absolute Sculpt Studio Matte Lipstick. 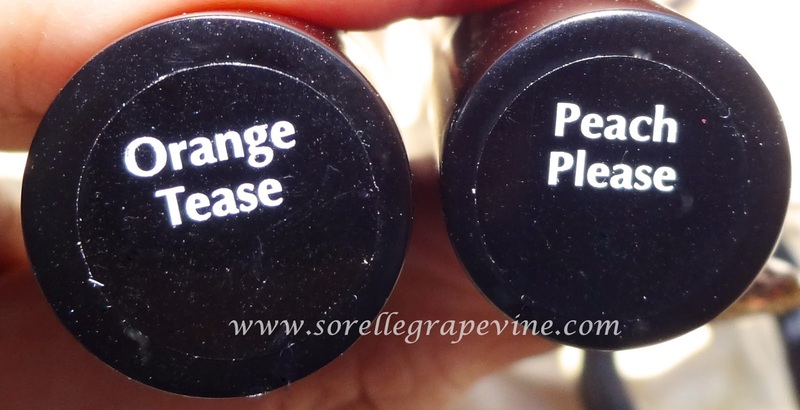 They give the color intensity of a matte lippy but sans the dryness ie they have a soft/semi matte finish. In spite of this they last for a long time. 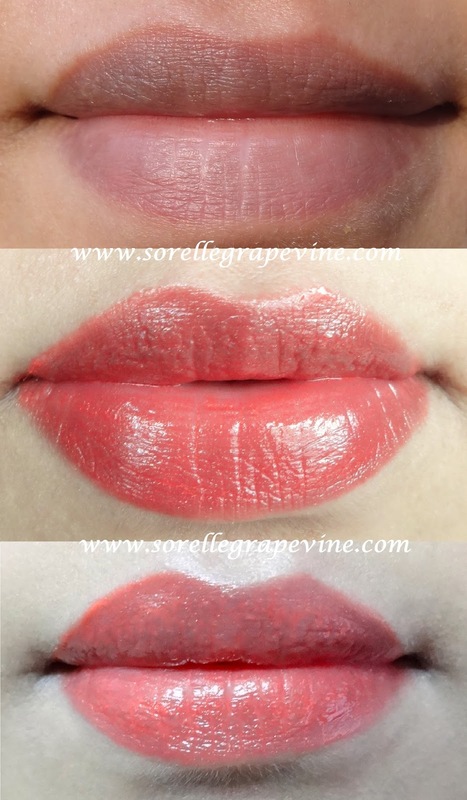 We got to try some of the shades and I was drawn to one called Red Flame. For some strange reason it was the one shade that I kept picking up no matter how times I inspected the pile of colors at different times. It was a gorgeous red shade and it lasted 5-6 hours after eating/drinking and that too I removed it in the end. It did dull down a bit after the meal but still didn’t leave my lips patchy or n*de at any point. Anamika has built her collection around the “sculpt” concept and will be featuring bright vibrant colors inspired from the lipsticks. In the International fashion scene architectural design has shown a great influence currently and she wanted to bring the same concept to Indian wear. We got a sneak peek at some of the kinds of structured clothes that might be a part of her final collection. There were so many gorgeous pieces on display in her store…laces, beads and sequins! I was completely enamored by some of them. Quite excited to see how the completed collection will look like. 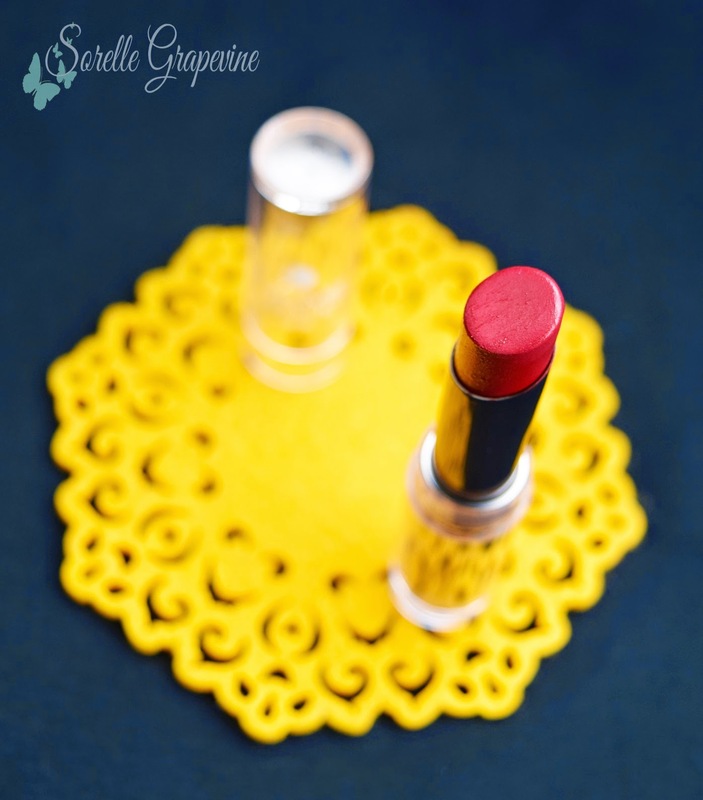 The lipsticks are expected to hit the market at the end of this month and are definitely worth a look at. Btw I was unable to capture the swatches for you but do head on down to Pout Pretty’s fb/instagram account and you can check them out there. I will be seeing ya soon! So I have been a very naughty girl and played complete hooky with my blog….went out to Mumbai for a couple of days plus just had 17 articles up that month and couple of them were press release….sigh….so-not-good 😛 So you can imagine I had a dismal amount of favorites lined up for you. But then I thought what the heck. What good is all that hauling that I did from Mumbai?!? So those beauties join the rank too and though I have a number of makeup items I have not included those here since I have not reviewed them for you yet. 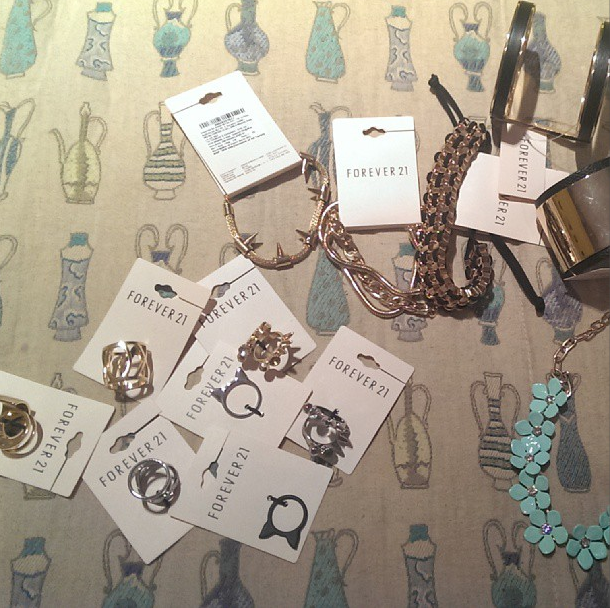 Just some clothes and accessories for now. 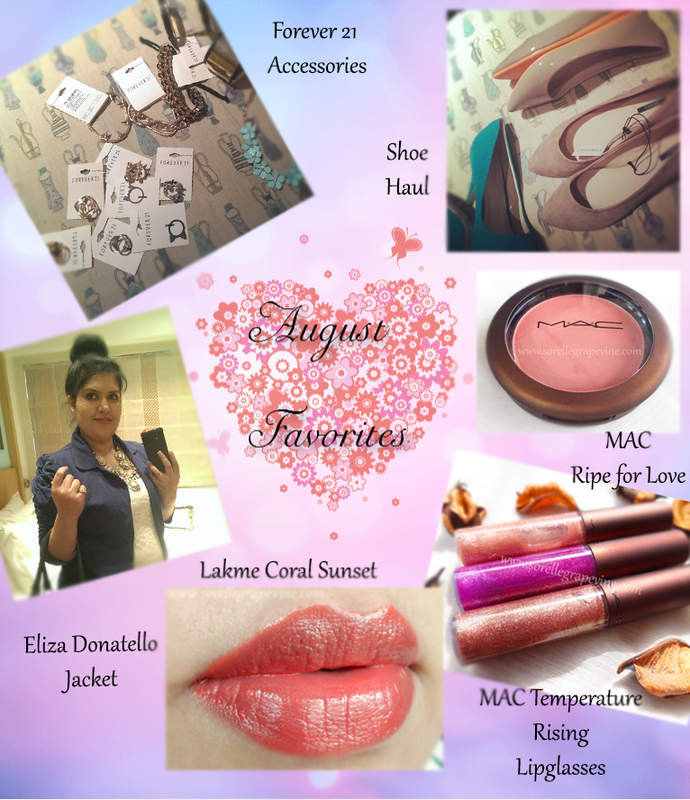 MAC Temperature Rising Ripe for Love Blush – This collection of MAC got in so many amazing pieces that were totally me. I know some people get turned off by glitter but if done right it looks gorgeous and glamorous. This blush does not have any shimmer in it though but is a beautiful coral shade that is just right for the Indian tone and looks so pretty. Completely in love with it. 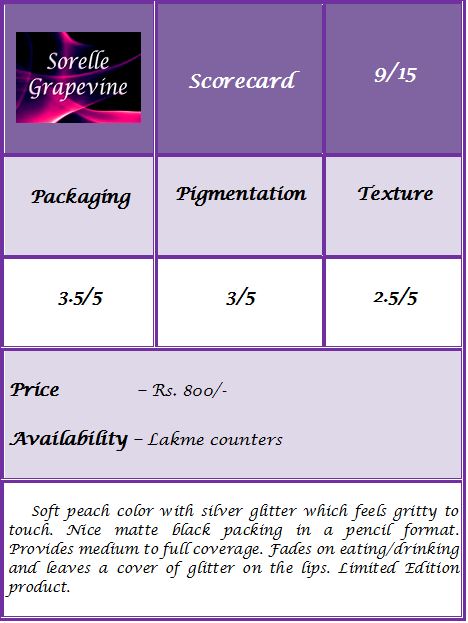 The pigmentation, the texture and the packing….all make this worth getting. If by some form of luck you do come across this then just pick it up. I can guarantee that you wont regret it. You can read the full review for it HERE. 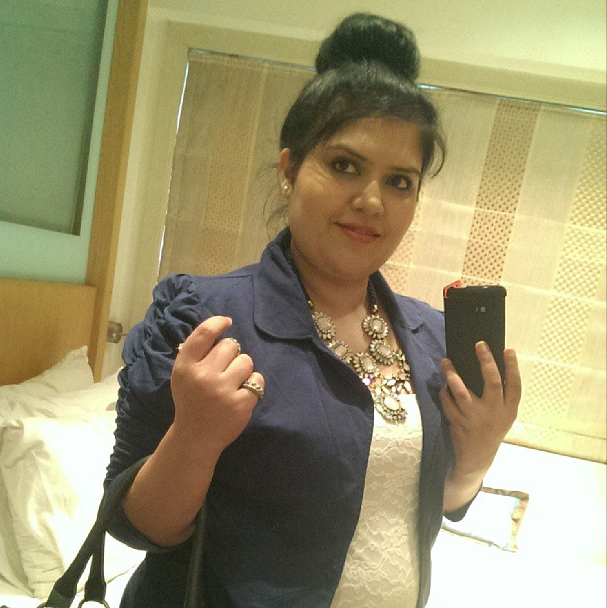 Eliza Donatello Jacket – I like this brand which is available in Shoppers Stop. You can find some real classy pieces with them and some great formal wear. The best part about shopping in Mumbai for clothes is that not only will you get the latest designs and patterns but you will find your size. This same stuff I’m sure I will see in Kolkata like at least 3 months from now and Im sure my size wont be there. I don’t remember the exact price but it was quite reasonable. The material looks like soft denim but is not really so. What I love about it is the ruched sleeves that it has. And it is quite light…not meant for the heat for summers but perfect for rainy season. 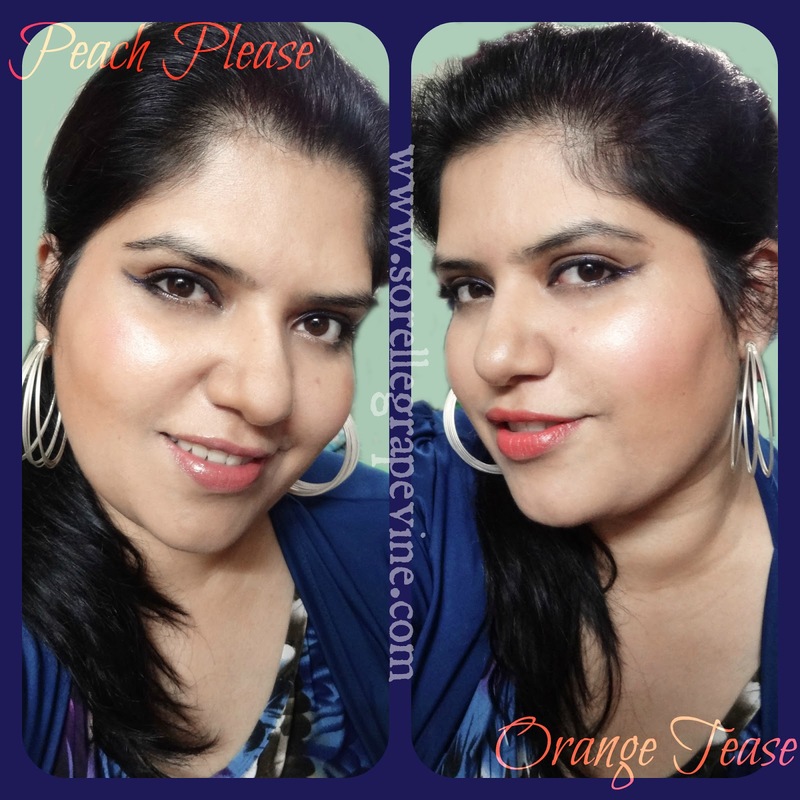 Lakme Gloss Stylist in Coral Sunset – Ok I was amazed by this one coz it was nothing like what I expected. Usually with the Indian “drugstore” brands ones tends to be a snobby with. 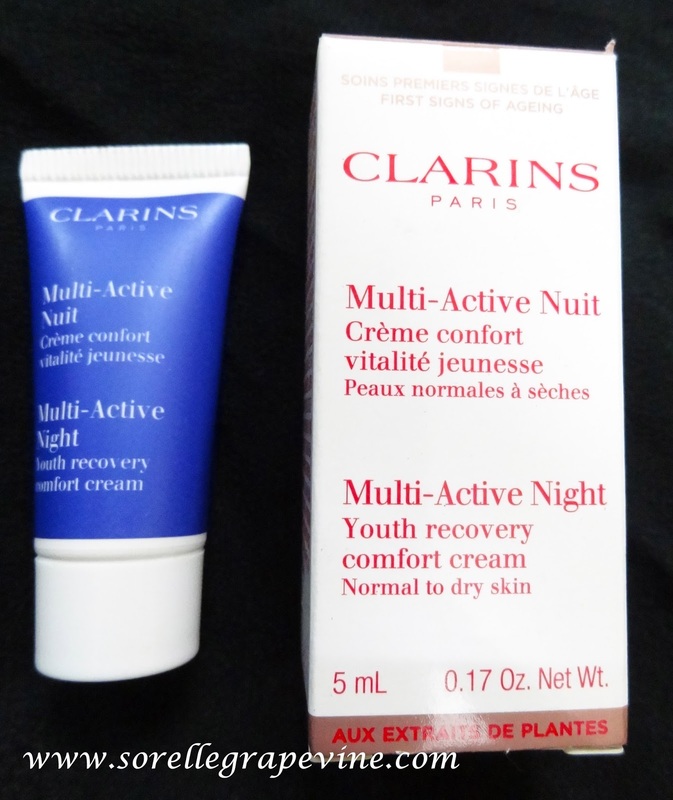 I got this to try a new product in the market and to be able to talk about a drugstore brand. What I got was a product exactly like the famous Rimmel Apocolips minus the problems with it ie the smell and the feathering. Though I admit this is a little pricey but it is worth having. 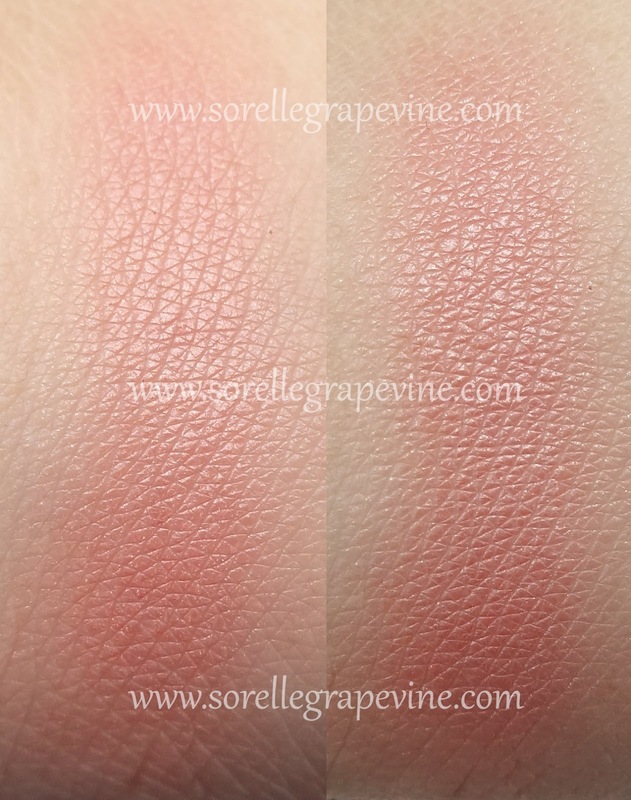 Great pigmentation and very nice texture. Check out the full review for it HERE. 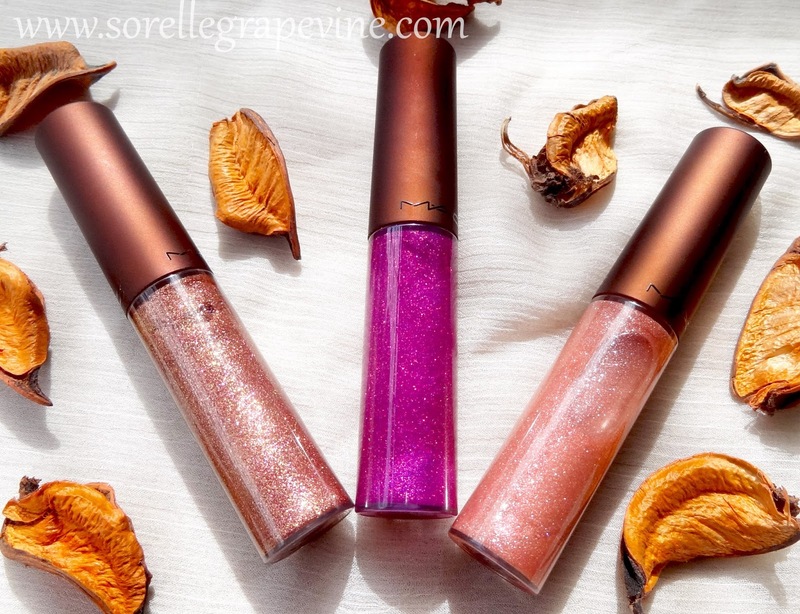 MAC Temperature Rising Lipglasses – Oh mama! These are just so pretty. I love their color and the shimmer in them. They look great paired with any lipstick and just up the oomph factor. 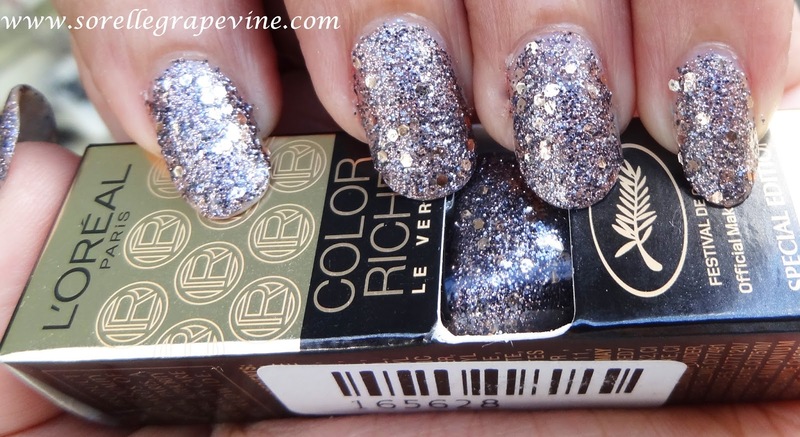 Love the packing, the shimmer….just love em. These are not for everyone though especially people who don’t like lipgloss. 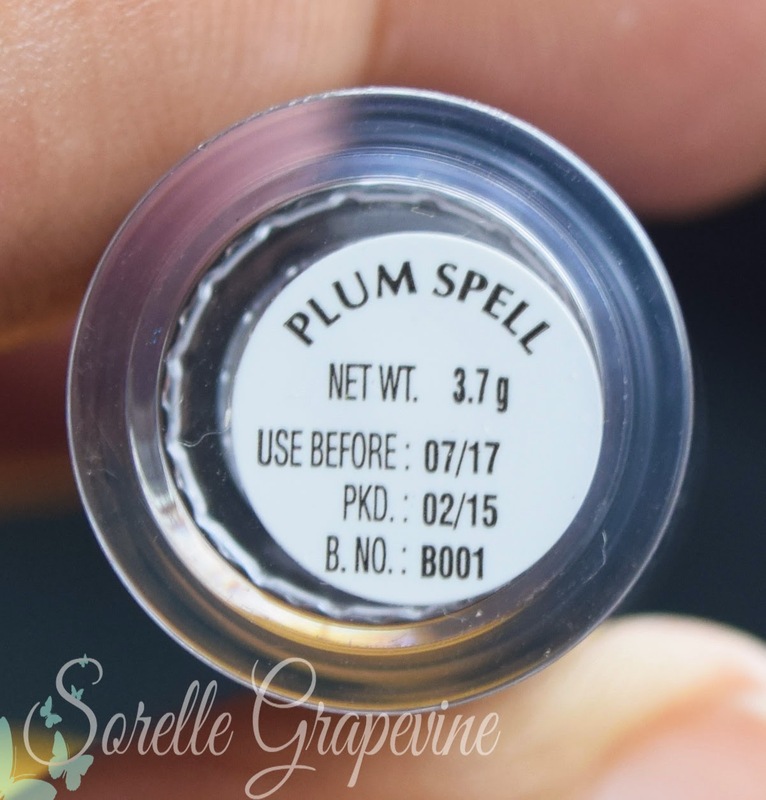 But live a little and try one…..I dare ya 😉 To read the full review and see some more pics/swatches for these go HERE. And that wraps the favs for the month gone. Hope to get reviews out this month with military precision and that would mean a bigger favs list for the coming month….and hopefully some empties as well. Not doing an empties post this month as I just have 3 bottles to show and that will look plain weird…next month there should be 5-6 of them which is a decent number I guess. So how did you like my list? Where any of these your favs for the month? Waiting to hear from ya……catch you later. Ciao! 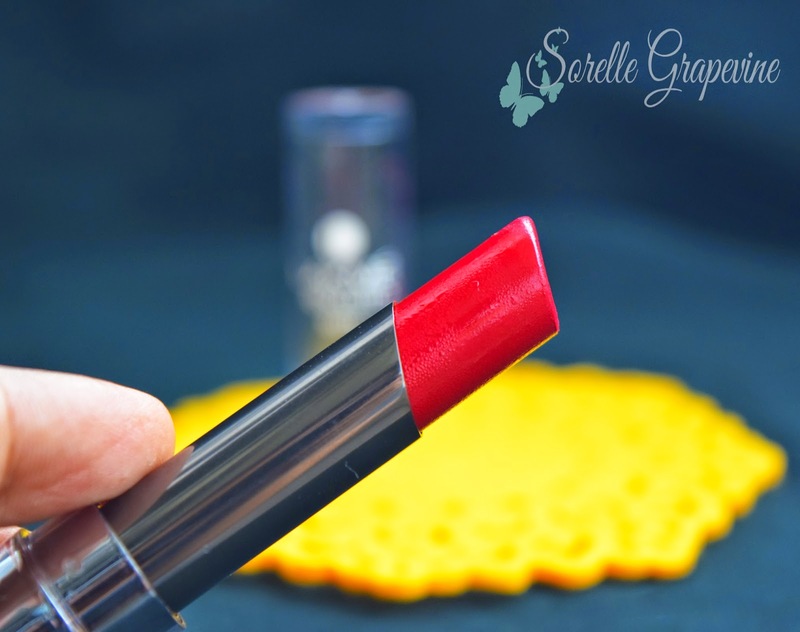 If you have been wanting to try out lip lacquers like Rimmel Apocolips but don’t know how to get your hands on them you will be glad to know that we have our own Indian version for them. 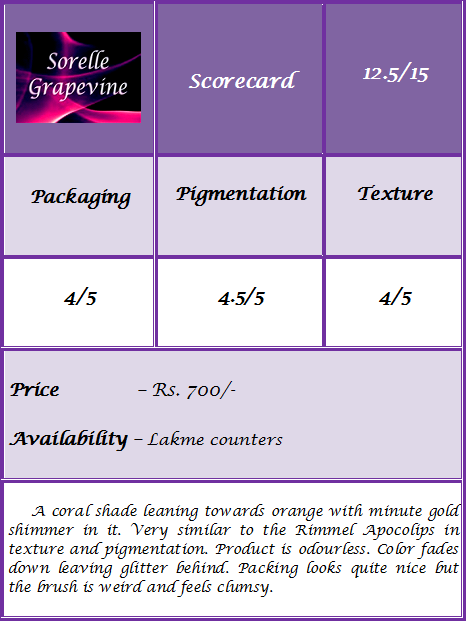 Lakme recently added some new products to its Absolute line which as we all know is their premium (so to speak) range. Gloss Stylist range has been infused with reflecting powders and shiny polymers (as per the company) to give it a lacquer like effect. 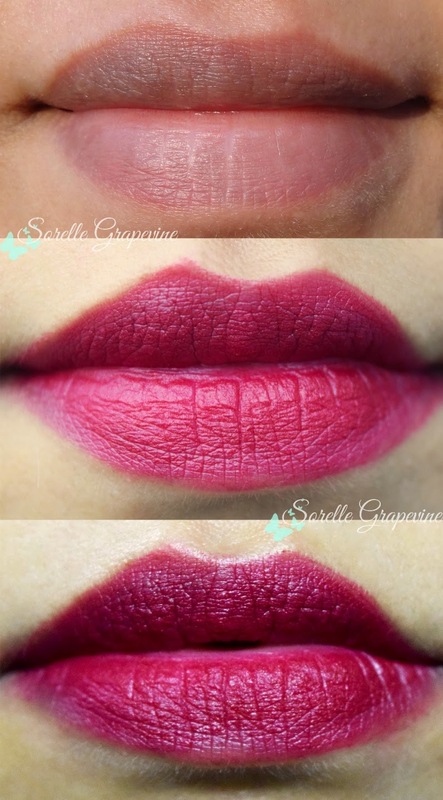 For those of you that don’t know what lip lacquers are let me explain them to you. This is by no means like an “official” definition of the thing but what I understand them to be. Have you seen wood that has been varnished? It has that subtle gloss like look to. Not shiny but an understated kind of look. 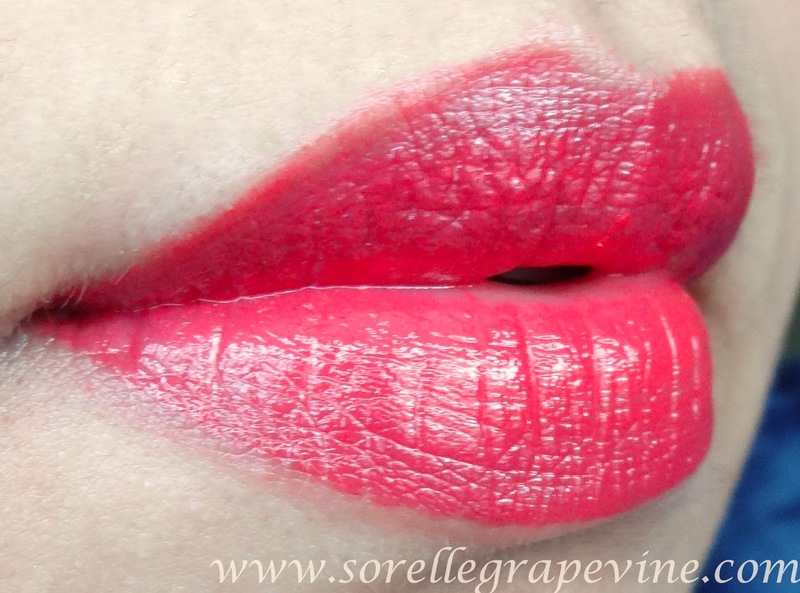 Lip lacquers have an intense pigmentation like lipsticks and are topped off with a subtle shine. 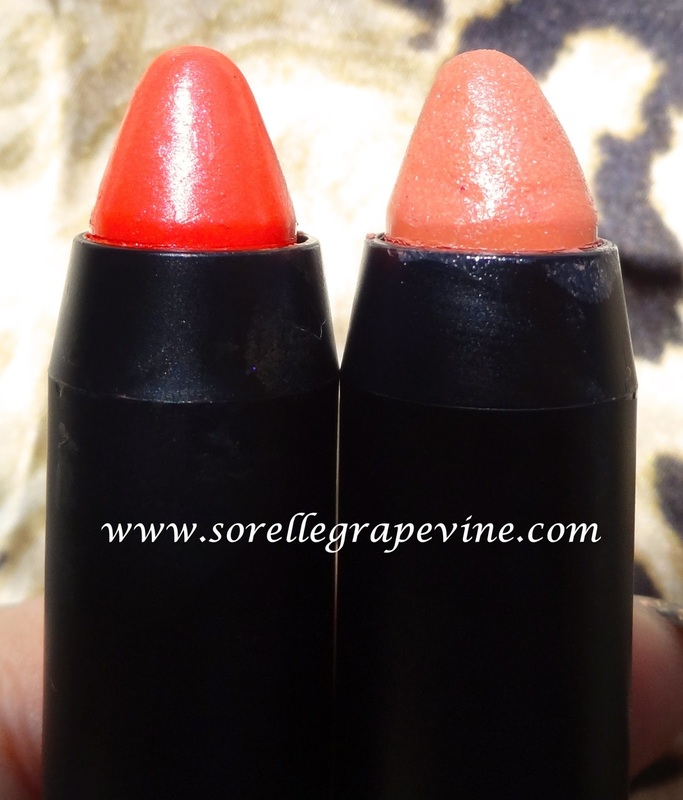 They are not sticky/tacky like glosses nor as shiny plus offer you the coverage of a lippy. 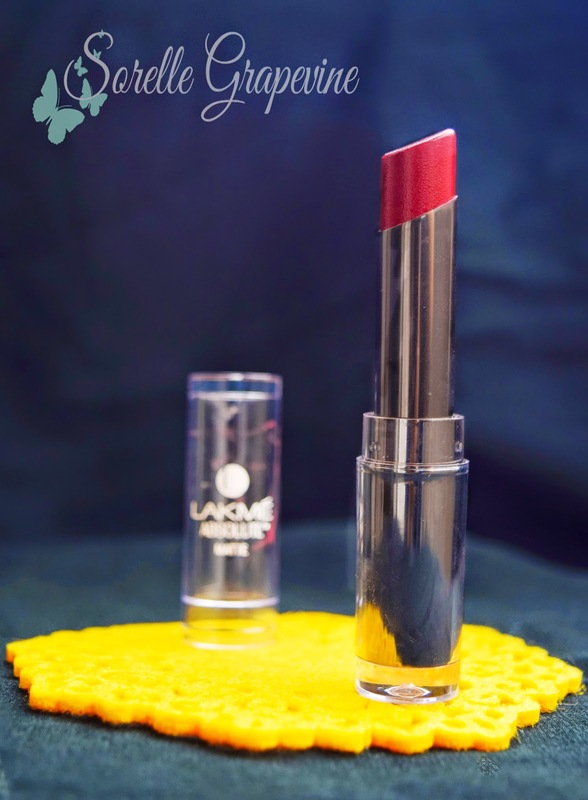 Rimmel ones have a very similar texture as these ones from Lakme plus the later has an advantage that it does not have a weird smell like the former. This fact and their ease of availability make them quite appealing. The only set back that they have against the Rimmel ones is the price – Lakme costs 700 bucks whereas I got the Rimmel ones from Asos around 4-5 pounds roughly (approx Rs. 360-450). Another plus that they have over Rimmel ones is that they don’t bleed/feather like them thus making them more friendly to wear. I like the packing of the product which is a rectangular tube where the body is transparent and the cap is metallic looking. The entire thing is made from plastic but looks classy and you can see the color of the product. 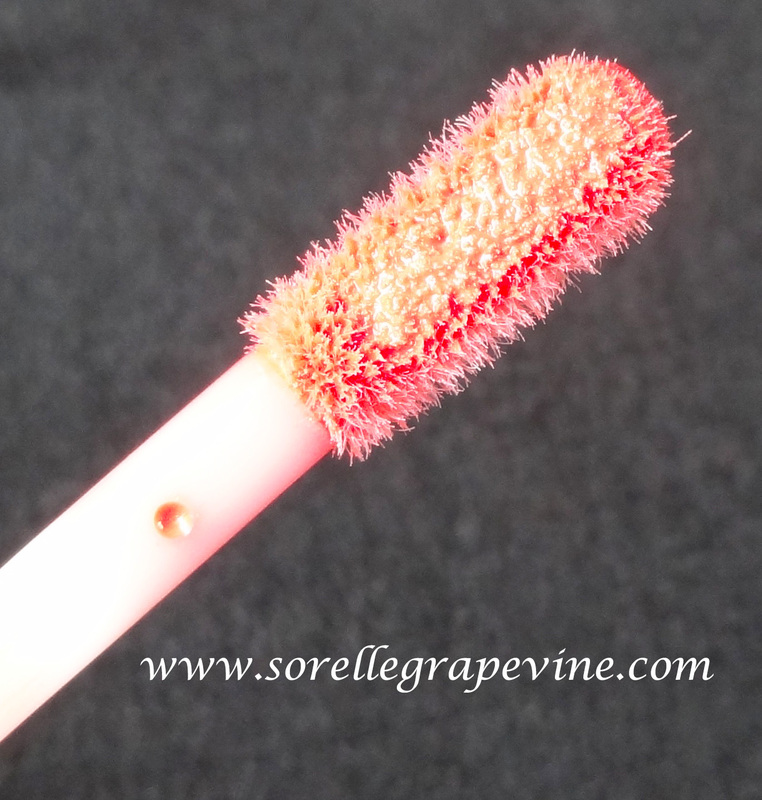 The brush is a flat sponge applicator which is unusual in a gloss and I find it weird. Feels clumsy to apply and I wish they had given the regular slanted tip thing or maybe even a soft bristle brush with it. 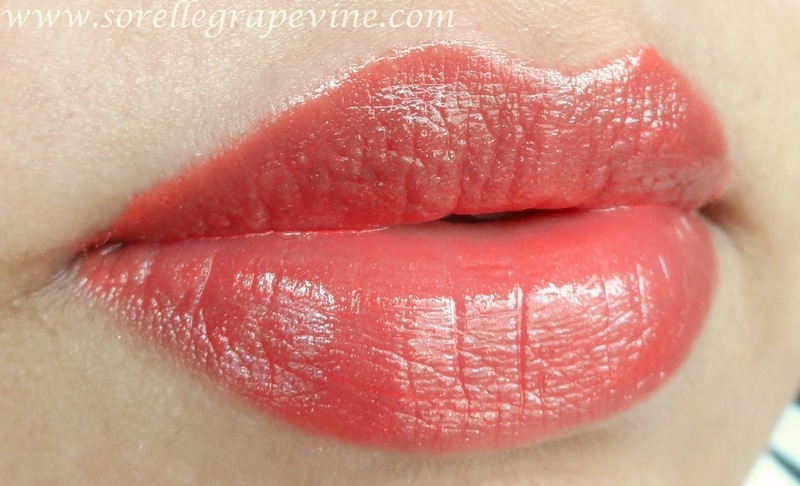 The color is a beautiful coral shade which is more towards orange side and has minute gold shimmer in it. Like the company mentions it helps to add dimension to the color and contribute to the shine of the product. 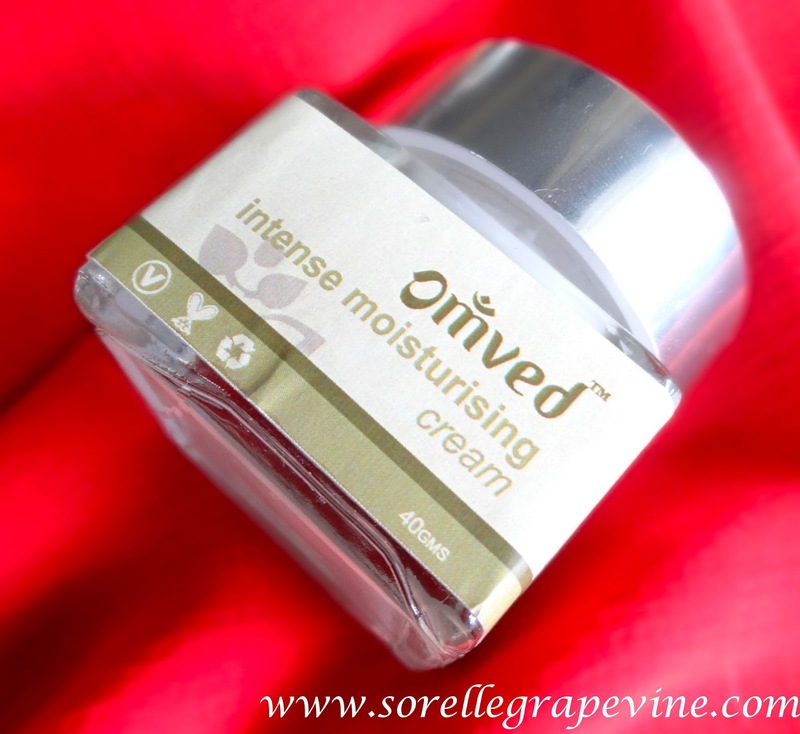 Provides full coverage and decent moisturization plus does not sit in the lines. In the kiss test the color fades down to a soft flush but it sits in the lines then and you can make out the glitter. However it takes a 10th kiss to make your lips completely n*de. One in the middle is taken in natural light. Bottom one is taken in artificial light. There are 6 shades available in this range but I did not swatch them at the counter so I cant tell you much about them. I bought this from an online shopping site. Again I ended up getting a coral shade as honestly I’m tired of the amount of pinks I have with me 😛 They all start looking the same after a point. But I’m sure I will get bored of buying coral shades and then I don’t know where I will go….blue, purple or maybe back to pink (lol). To sum up this is a good product launched by the company. 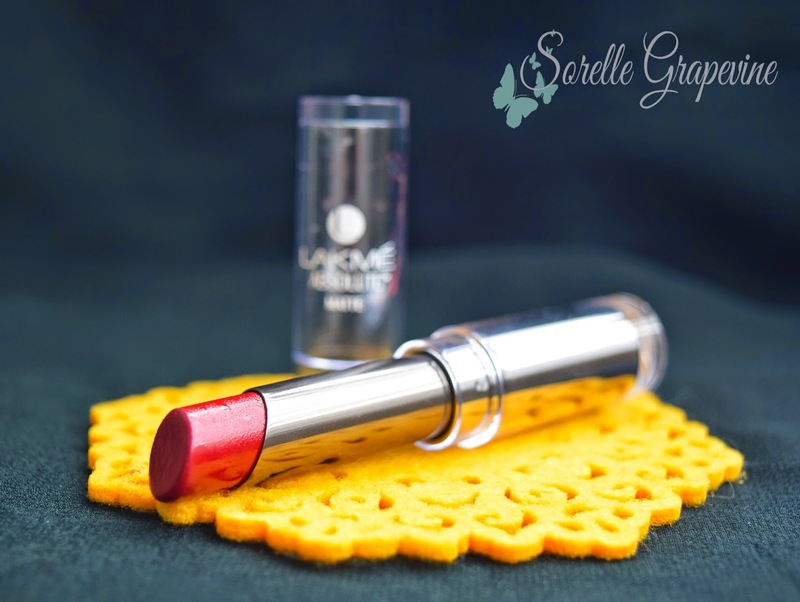 But I think a lot of people will be apprehensive in getting it due to its high price mark which is not expected from a company like Lakme – our very own desi “drugstore” brand. In all fairness the company is trying to break away from this image and has introduced some really good quality products under the Absolute umbrella. 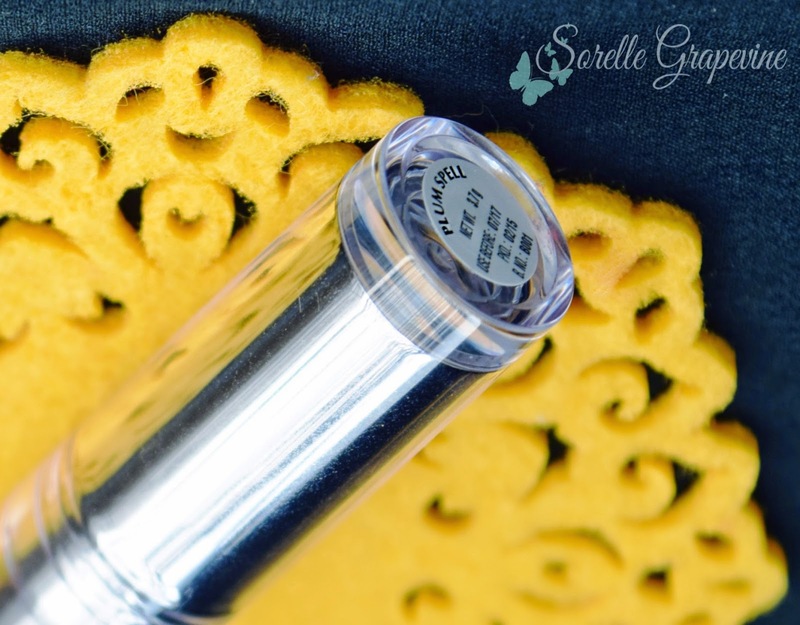 If you have been hankering for a lacquer then this is worth a watch. 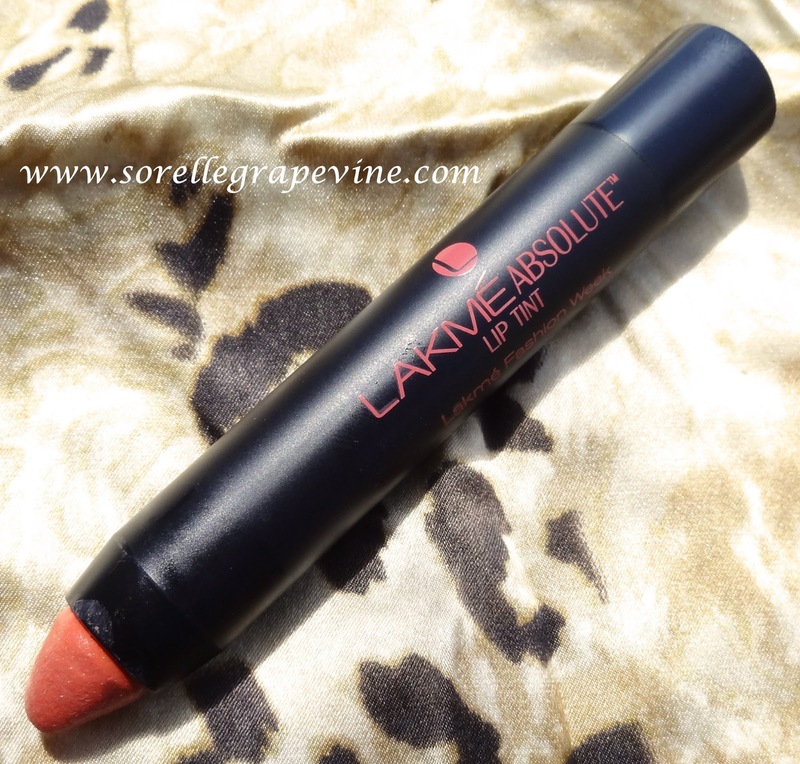 Would you purchase Lakme Absolute Gloss Stylist Coral Sunset again? – It is a beautiful shade but for variety I would look at some of the other colors on offer. 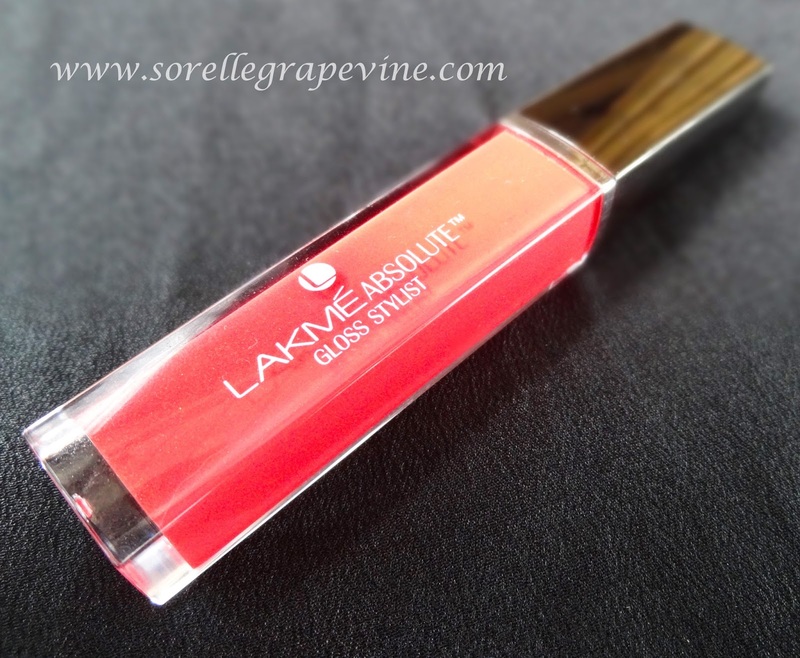 Would you recommend Lakme Absolute Gloss Stylist Coral Sunset to your friend? – Yes. * With the coral color writing on top the packing looks very classy. * The color disappears by the 4th kiss but the lips are left covered in glitter. * Soft peach color with silver glitter at the back of the hand. 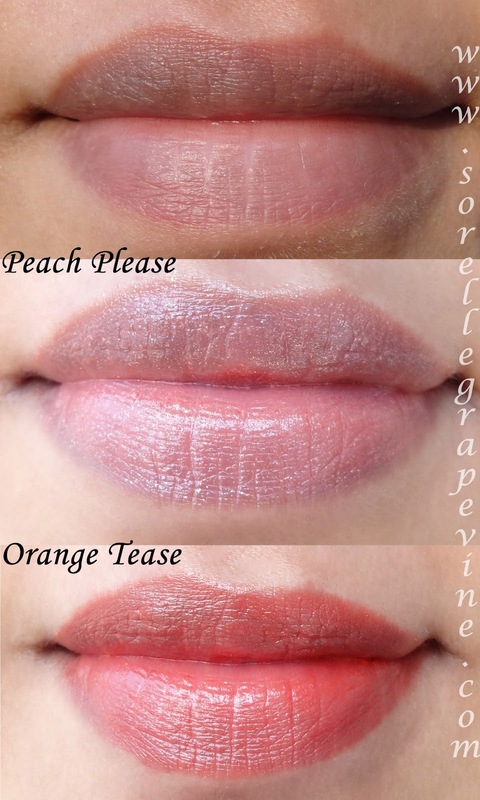 * On the lips it looks like a light pink n~de shade but the shimmer looks prominent. 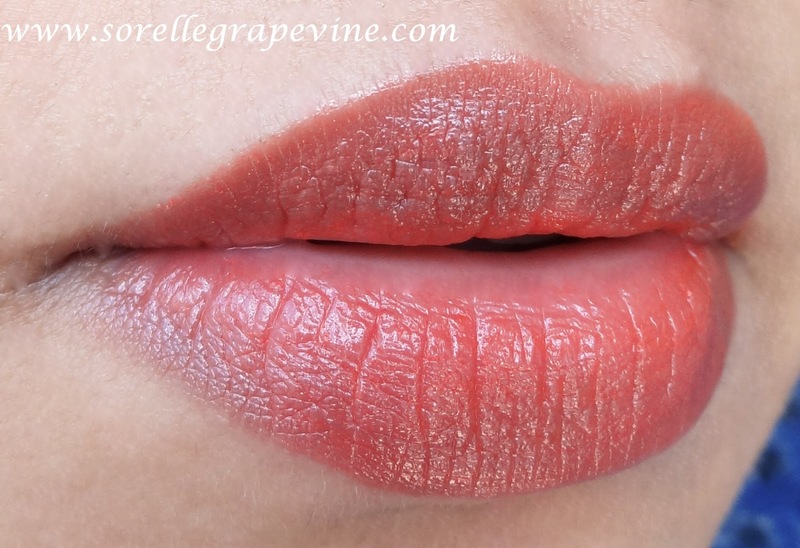 * A nice soft orange color which is very wearable. For people who are apprehensive about wearing orange can try this one. I like both the colors that I got. Ended up leaning towards the orange based shades more as I have a lot of red and pink colors in my stash. Though the glitter in Peach Please could have done without the gritty feel. But overall I found them worth the price I paid. 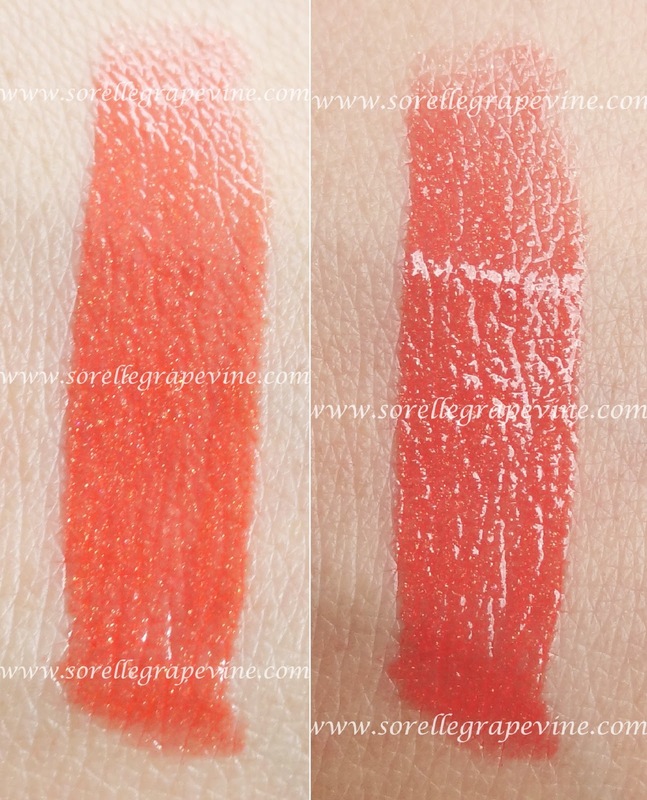 Do check out the Orange Tease color in store as it is quite pretty. Have you tried any of the shades from this range? Which ones are your favorite from it? Well I will be back soon with a new review. Buh Bye! 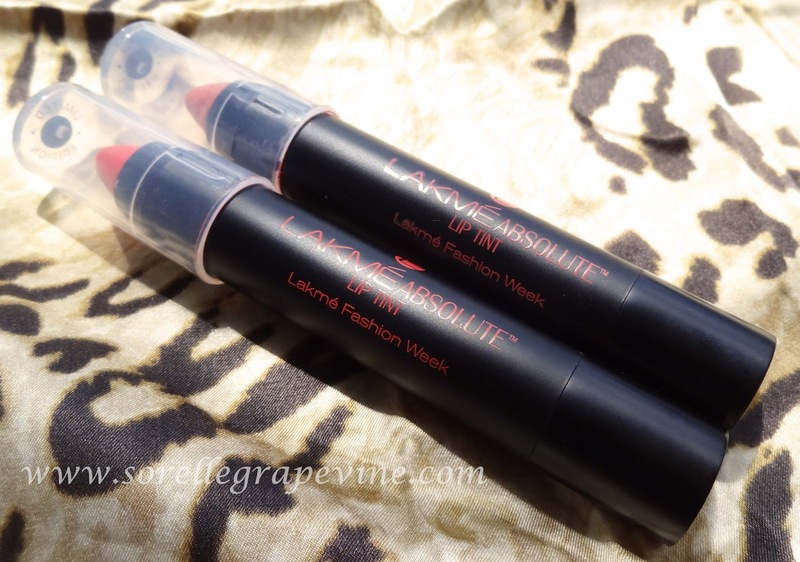 Would you buy Lakme Absolute Lip Tints again? 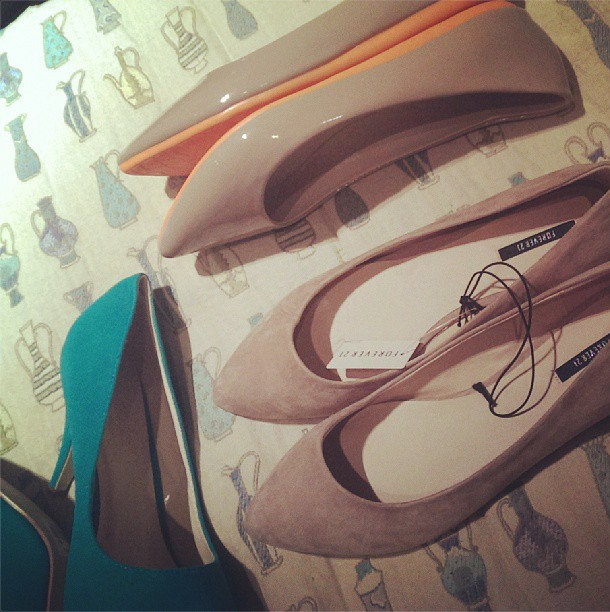 – They are LE products but I will look into some of the other colors in it. If ever this is re-promoted then I would pick up Orange Tease. 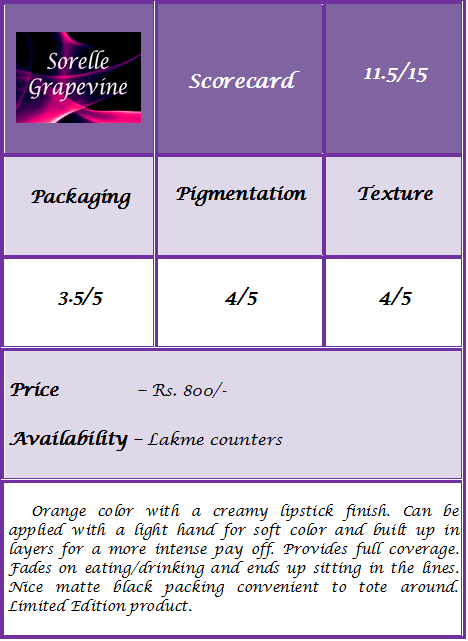 Would you recommend Lakme Absolute Lip Tints to your friend? – For the discounted price – Yes!